Need to fill your summer editorial calendar for your content marketing or blog? 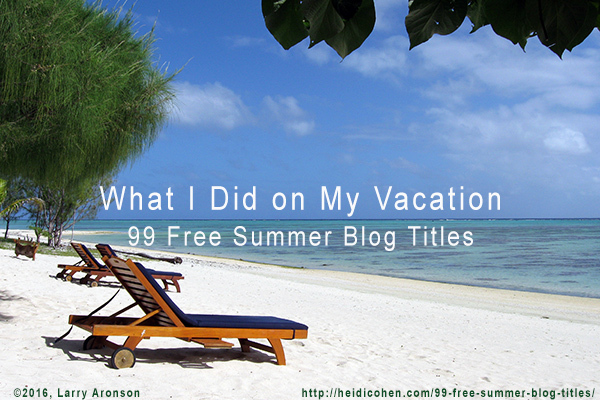 Here are 99 FREE summer blog titles. You can use them for content marketing!